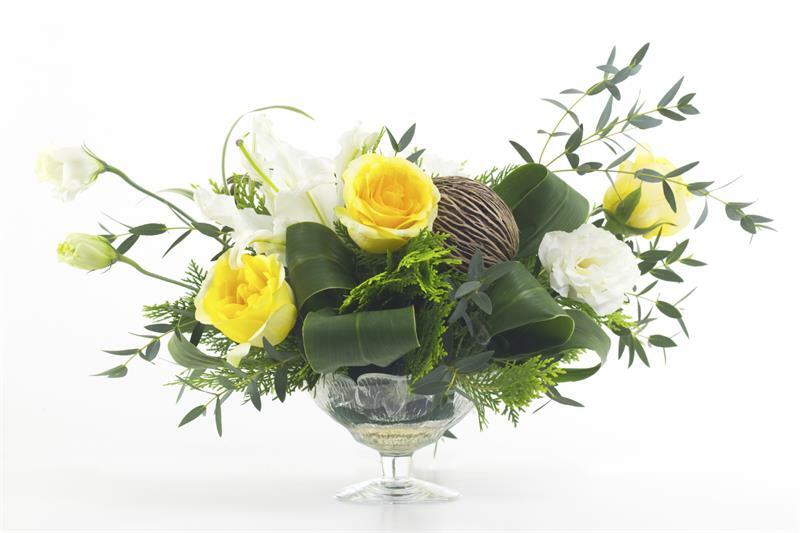 We deliver outrageously beautiful flower arrangements to events throughout the Willamette valley. Your event needs this! Arrangements like this vary in pricing & size. 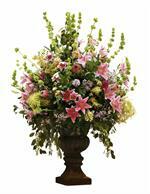 This measures 4' tall & is filled with amazing spring and summer flower varieties.